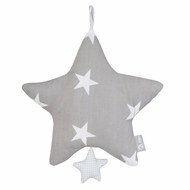 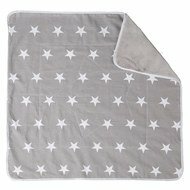 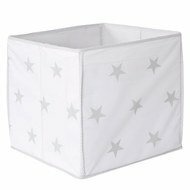 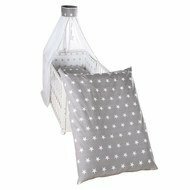 The Little Stars pennant chain gives your nursery that certain something. 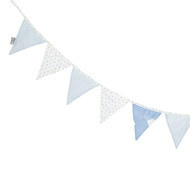 With a length of 3m it can be walked through the room, to the wall or above the frame. 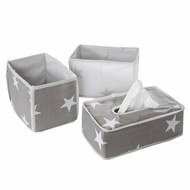 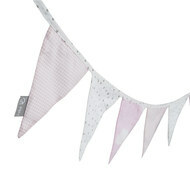 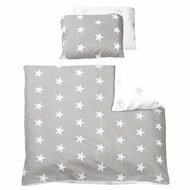 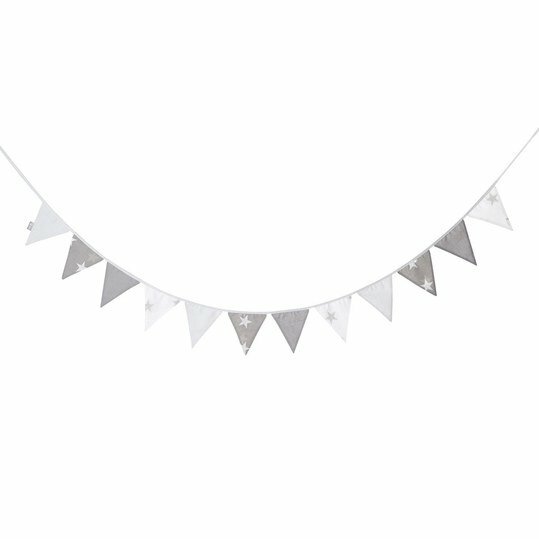 The pennants are 16 cm tall, in grey and white and decorated with trendy stars.